The spectacular colours of Tulip Nightrider are one of a kind. The peacock amongst tulips is coloured in bright purple and a lush green flame, colours that complement each other. Blooming late in the season you will find this eye cather growing besides the parrot tulips and the other viridiflora varieties. Introduced in 2002. 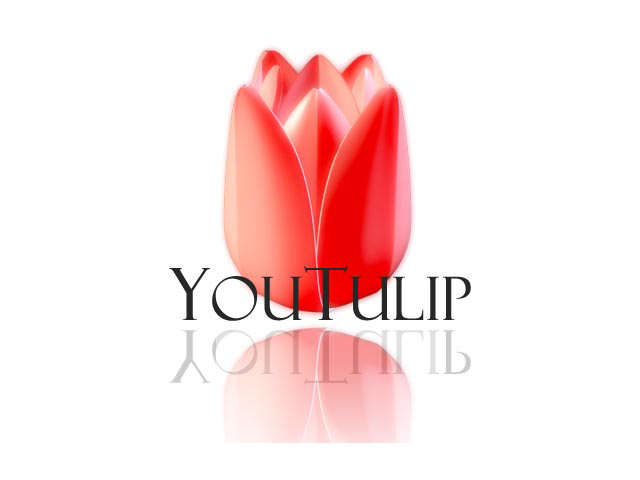 This variant on the Spring Green Tulip has a red flame. Very rare.